Tried your muffin recipe. They turned out great. I will make these again. Great for my on the go breakfast. Thank you for sharing. So glad you enjoy them! 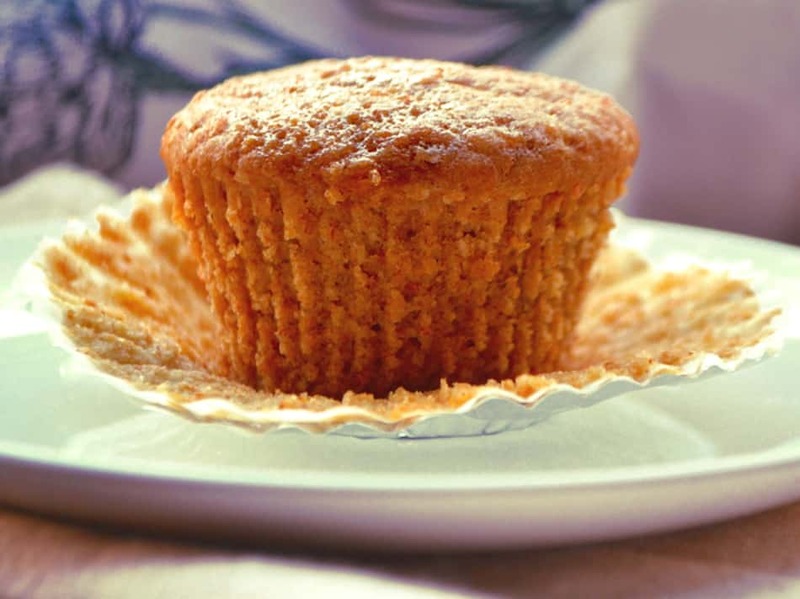 I love these muffins – so filling and they taste great! One of the best on-the-go breakfasts! Happy New Year, Amanda! Great minds think alike because I just posted a healthy muffin recipe on my blog recently. I agree with you, everything in moderation. I believe that people can be healthy when they eat a variety of foods and not cutting out food groups just to lose weight or to maintain their weight. My birthday is next month, so I’m trying to lose weight, but I won’t go on a diet. I will cut back on my portions, though. 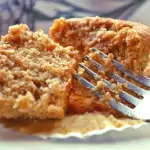 These muffins sound so good and I love raw honey. Happy New Year to you and your family, Neeli! Yes – great minds really do think alike! I have to laugh at the constant noise about the newest diet trends or what we shouldn’t be eating or what we have to eat to be healthy. It seems common sense and moderation aren’t a thing anymore. I hear about people completely cutting out carbs and I want to cry for them LOL. Really though, carbs haven’t made anyone over weight. In most cases, it’s just someone consuming too many calories and not burning enough off. So instead of taking a common sense approach and making simple changes to daily eating habits, the trendy dieters deem certain foods as the enemy and eliminate those food groups entirely from their diets. I wonder for how long? Is it a forever plan? I couldn’t imagine never eating bread or pasta again!?!?! I’m actually writing a piece on this same subject and am gonna try to submit it to a few of the bigger guys for publishing. We’ll see…. Thanks so much for the kind words. I agree with you about people going on diets. Common sense really is out the window nowadays and it’s sad. I think that this is a great recipe to start out the new year. Sounds delicious and healthy. I agree with you with fad diets, I believe in a variety of foods and eating in moderation too. These muffins looks tasty and moist. Thanks for sharing. Pinned and shared. Have a wonderful week. cant wait to make these! 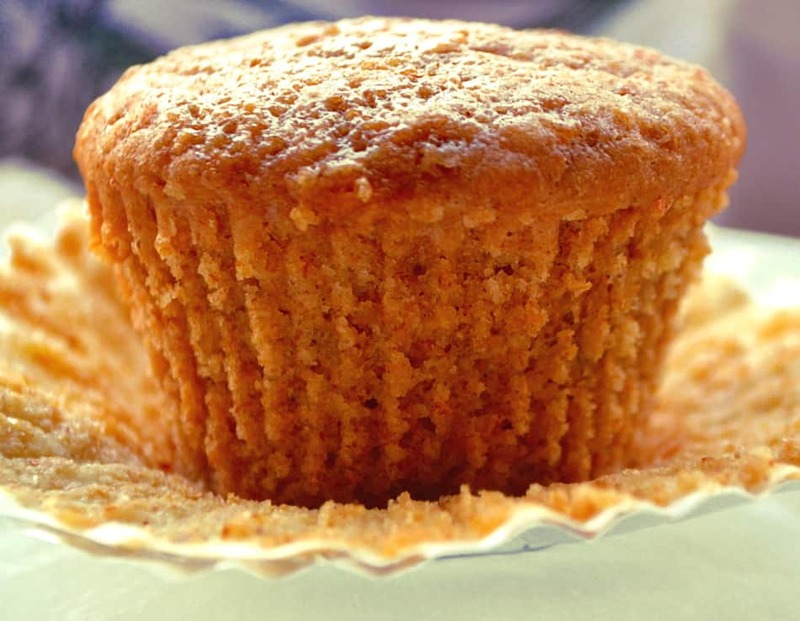 Do you know the nutrition facts per muffin? Well is almost new years resolution time again. These look great. What is the nutrient analysis. If anyone has it handy, that would be great….I could figure it out…by asking I most often meet/chat someone I have similar interests.I taught heart smart cooking courses in Northern Canada with my girlfriend in Northern Canada and it is so rewarding to see people change their eating habits to more healthy choices. I agree 100% – good carbs are healthy. I found that I had to bake this for +-25 minutes, otherwise it was still raw in the middle. Can you sub dairy milk for almond milk? I wonder if that will make a difference in texture and taste? Hi Rachel. 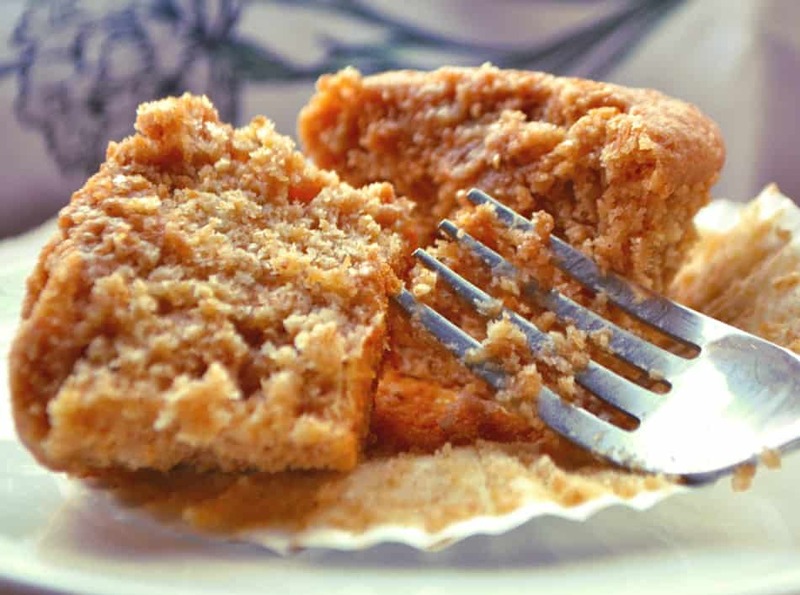 You could substitute almond milk – it might yield a drier muffin – maybe add a bit more banana. Would love to hear how it turns out for you! What kind of peanut butter do you use? Would a no-sugar added, “natural” peanut butter work, do you think? They were fabulous! I added chocolate chips and hempseed.